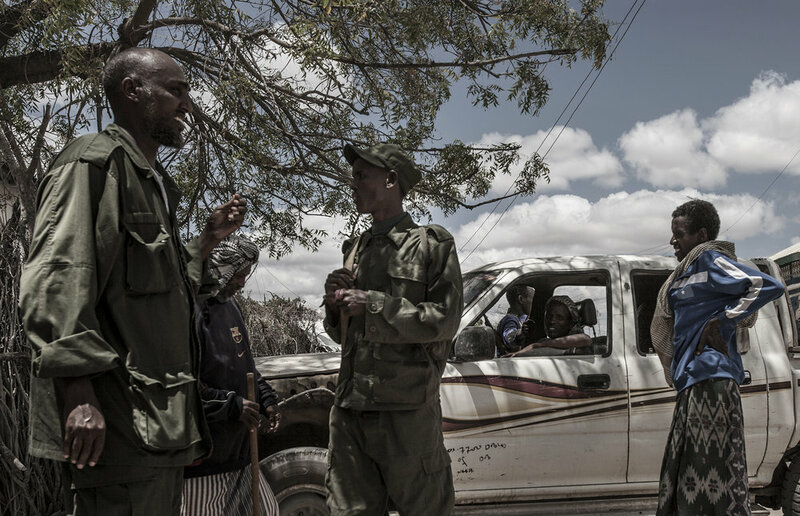 Al-Shabab is an extremist Islamic terrorist force that grew out of the anarchy that crippled Somalia after warlords ousted a longtime dictator in 1991. There are numerous reports of foreign jihadists going to Somalia to help al-Shabab, from neighbouring countries, as well as the US and Europe. 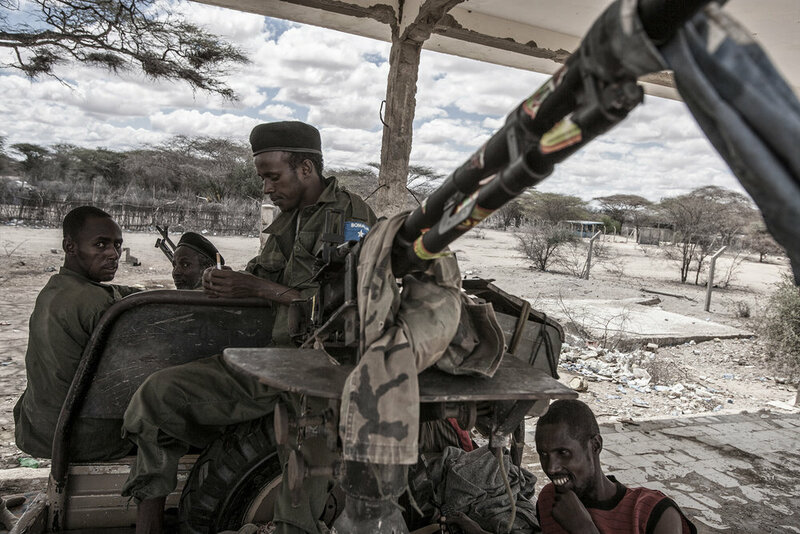 The Somali army, together with a 22,000-strong African Union force, are battling the militants.